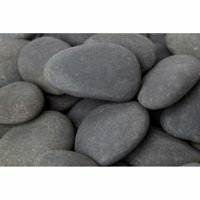 Product TitleMargo 30 lb Mexican Beach Pebble, 3" to 5"
Sold & shipped by Rocks By Box Inc. 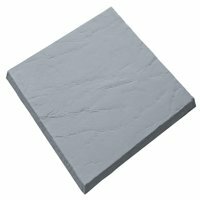 Product TitleLava Rock, 5 lb. Product Title5PC. FAUX STONE GARDEN BORDER - COVERS 9FT. OF YARD!